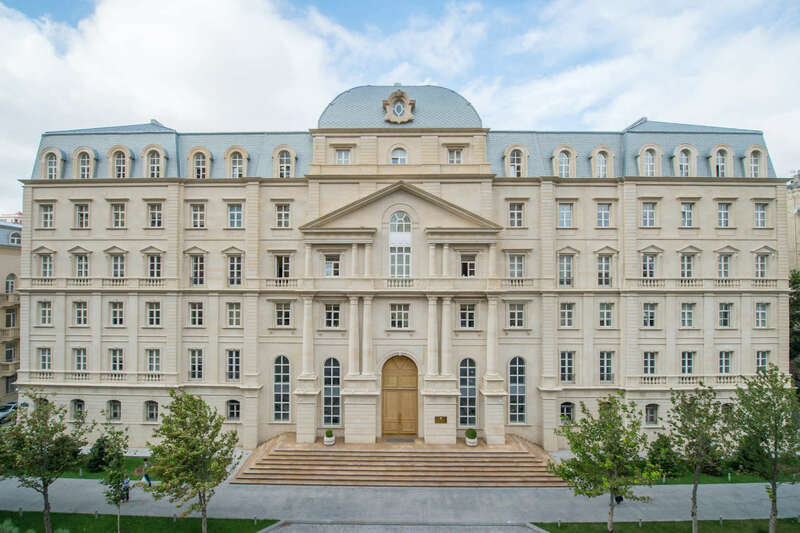 An auction for placement of 25 million manats worth short-term bonds of Azerbaijan’s Ministry of Finance will be held at the Baku Stock Exchange (BSE) on Jan. 22, Trend reports referring to BSE on Jan. 18. Some 250,000 bonds at a par value of 100 manats each and a maturity period of 364 days will be put up for auction. The maturity date for the bonds is Jan. 21, 2020.